Spring Residents, our short-lived Spring season is here. Houston Arborist is available now for scheduling appointments to have your trees and other plant life prepared to face another long, hot TX summer. Strengthening your valuable trees now pays off in longevity, productivity, and beauty. Trees and shrubbery that are freed of dead leaves, branches, and other winter debris, face a much better chance of avoiding disease or insect infestation. It is also a good idea to have your soil analyzed now. Every different species of trees or plants you may have are old friends to the brilliant arborists and certified tree care crews at Houston TX Arborist. 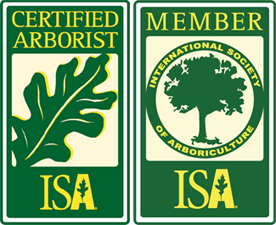 These exceptional professionals have spent decades studying, learning, experimenting, and gaining invaluable knowledge and wisdom to care for each tree, shrub, or plant appearing in most of the southeastern United Stated! What this means to you is the guesswork is gone! 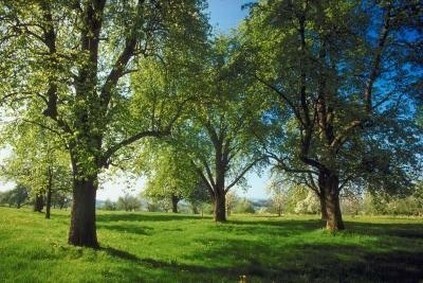 Houston TX Arborist teams have dedicated their skills and enthusiasm to keeping Texas green and gorgeous.